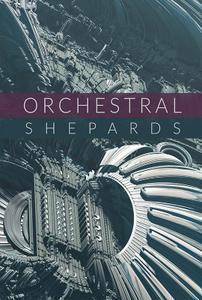 Orchestral Shepards represent the next generation of musical design tools. Following our original Shepards Tones library, this one brings you another collection of constantly rising and falling sonic elements, but now – purely organic, created only with orchestral and various acoustic instruments like strings, brass, choirs, pianos, guitars, percussion and lots of others. The tone is dark and otherworldly. Fractals within fractals. An everlasting evolving musical landscape. 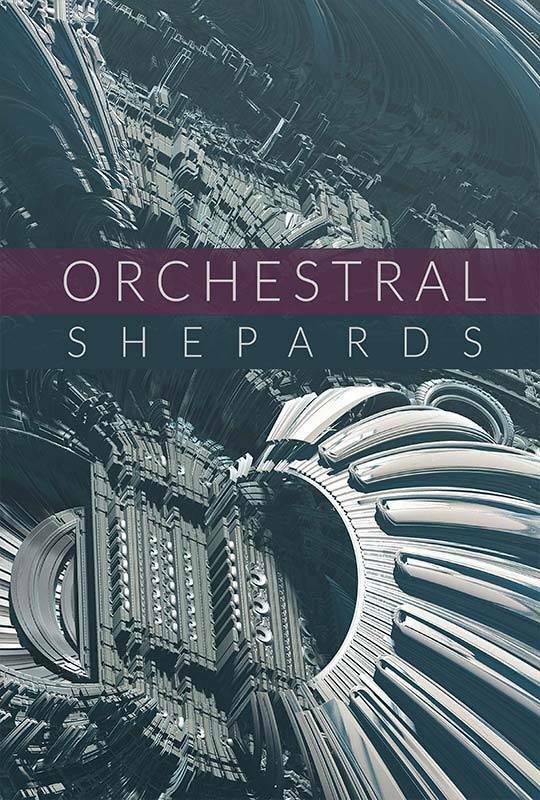 8Dio Orchestral Shepard Tones contains hundreds and hundreds of acoustically recorded Shepard tones. Whether you are looking for slow, medium or fast-rising Shepards. Whether you are looking for String risers, Brass Risers, Choir Risers, Woodwinds Shepards. Whether you want them dry or wet or perhaps with our new big-verb impulses. 8Dio Orchestral Shepard Tones is the definitive high-end tool for this beautiful sonic illusion. The journey ends here, yet rising in eternity. Orchestral Shepards contain a fully rendered 3D-based user interface (GUI) with a variety of new controls, including a tempo-synced gate, reverse, randomiser, speed control, pitch envelope, glide and offset – all accessible from the front interface. You can also go deeper into our Chaos FX and control everything from step based filtering, multi-band EQ, stereo delay, bit crusher, distortion & a dual-convolution reverb.